Hotel Pannonia Tower | Definitively worth a visit! A visit at the Pannonia Tower Hotel is in every aspect worth a visit. After all, our modern hotel is located in the UNESCO world heritage region at Lake Neusiedl, where a high nature and biodiversity await you. 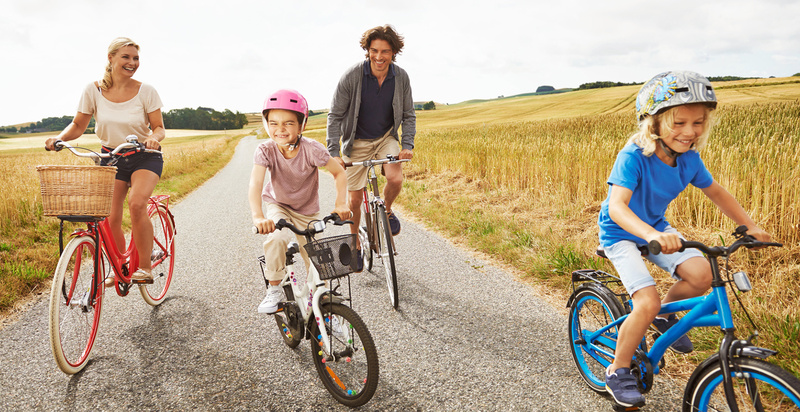 Do you already feel the urge to cycle on the famous tracks through Burgenland, or to go on a culinary adventure after spending an exciting day at Lake Neusiedl? You should not miss a visit to Bratislava, Budapest or Vienna, since these fascinating cities are easily reached via our hotel. Even the motorsports enthusiasts will enjoy themselves at the Driving Camp Pachfurth or at the Speedworld Pachfurth. 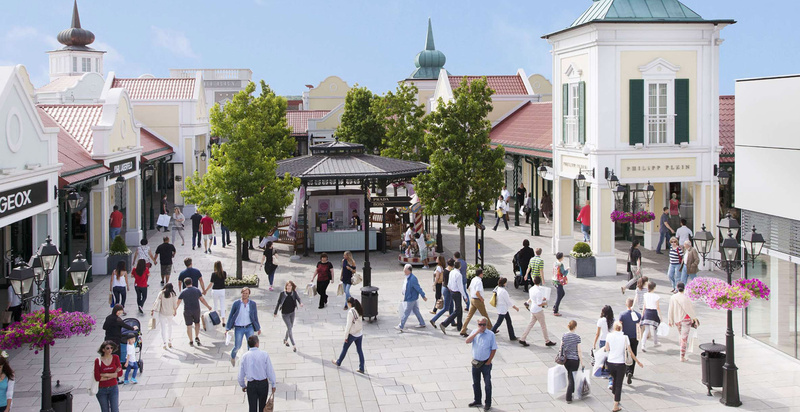 Speaking of costs: You will not be able to spend too much money at the McArthurGlen Designer Outlet and Fashion Outlet, which can be reached after a few minutes by feet from our hotel. This might sound inviting to international airlines or business travellers. So? What are you waiting for? Your Pannonia Tower Hotel Parndorf is looking forward to welcoming you - Burgenland has numerous things to offer! Inviting is not only the near and the far: How does a discovery tour at the base of the Pannonia Tower sound? Only a few minutes away from the comfortable accommodation you will find the McArthurGlen Designer Hotel. Here the shops not only dedicated to fashion from head to toe- you will find bargains for your kitchen, living room and bedroom. Tip: Why not cool off on a warm summer day at Lake Neusiedl and relax for a few hours in the last sunrays. How does that sound? Our hotel offers all kinds of comfort, where you can fully lean back and relax. How does a discovery tour of the cities Bratislava, Vienna or Budapest sound? You can reach Austria`s capital after only 30 minutes by car-it does not take you any longer to reach Slovakia’s capital. You will have to plan more time to explore the Hungarian capital but you will be rewarded with a wide range of cultural, historical and culinary offers. By the way: are you feeling hungry yet? Who wants to not only experience amazing cuisine but also nature is-as you might imagine-at the right place. Because: In 2001 the UNESCO world heritage committee was overwhelmed by the outstanding scenery and ecologically appealing region and so will you too. You should definitely not miss the chance to take a trip to the known Fertö-Neusiedler village, lake and landscape ensemble, which is located between the Alps and the Hungarian lowland, on foot or by bicycle. It is a trip worth taking. Let yourself be overwhelemed and fall in love with the staggering natural spectacle. When can we welcome you back at our hotel? Enjoying Burgenland`s cuisine is not only a culinary adventure but also a journey through time. Our century old culinary recipes and creations are heavily influenced by Hungarian`s regional cuisine, Serbian, Slovakian and Croatian country`s cuisine and last but not least, local German and Austrian culinary traditions. You will be able to taste them! Indulge in our delicious delicacies such as veal escalope in a creamy sauce, traditional “Grammelpogatscherl” or fish from Lake Neusiedl at one of your numerous inns or typically Burgenland “Heurigen”. Tip: Just ask our friendly staff for a local recommendation close by. An annual special event in Nickelsdorf, Burgenland attracts Rock fans from all over Europe. We are of course talking about the well-known Nova Rock-Festival where world renowned rock stars come together and perform for their fans. In front of an idyllic scenery world famous bands such as Metallica, Placebo and Pearl Jam perform for a passionate crowd. During the in total three festival days, visitors with a more tasteful music taste will get their money`s worth by experiencing elaborately staged live bands such as “die Fantastischen Vier” or “die Editors”. By the way: It can get loud all year around at the Driving Camp Pachfurth or at the Speedworld Pachfurth, where the offers range from quad biking, cross bugging to paintballing. As you can see: You will get your money`s worth when you decide to stay at the Pannonia Tower Hotel and enjoy the surrounding environment. Our spacious, sophisticated and well equipped accommodations are not only made to fit family’s expectations but also offers many options for business travellers. Additionally: You can reach Vienna`s Airport Schwechat after only a short 15 minute drive, which makes our hotel appealing for crew members of international airlines. Our highest seminar room in Burgenland impresses organisers and promoters of congresses, conferences, meetings and events. We have endless offers for you - just come and see for yourself! You have some questions or need assistance with our booking? We are looking forward to your request!